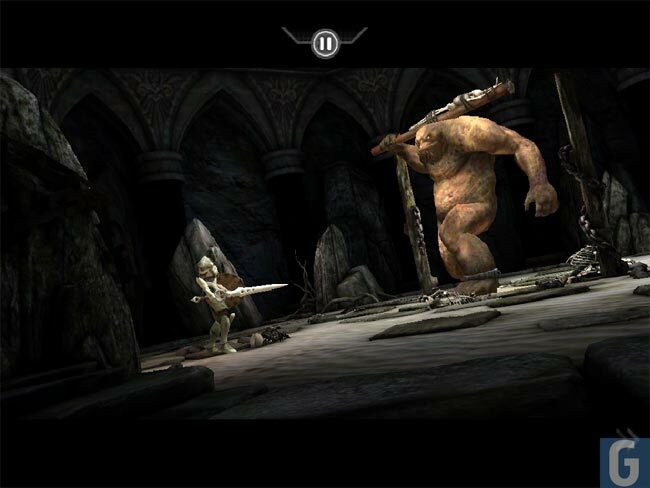 One of the coolest games on the iPad, and also one of the most popular is Infinity Blade, and it has just been updated with a range of new levels, and they developers have also added in support for the new iPad 2 which will go on sale in the US later today. 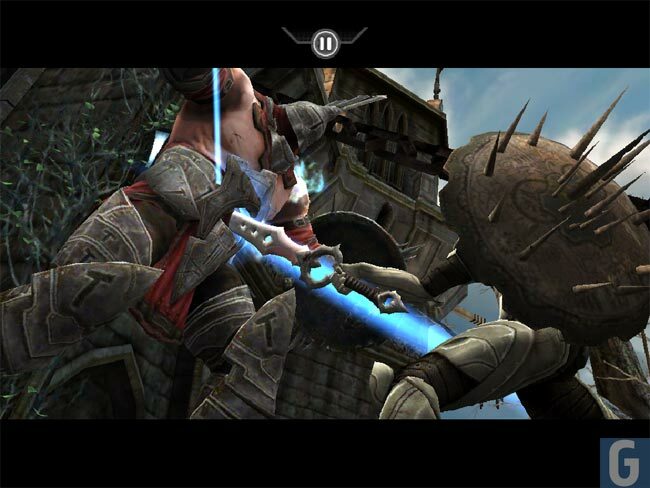 Of course we had to test out the new update for Infinity Blade to see what it was like, and just like previous versions it adds more levels to the game with 10 more enemies to battle. 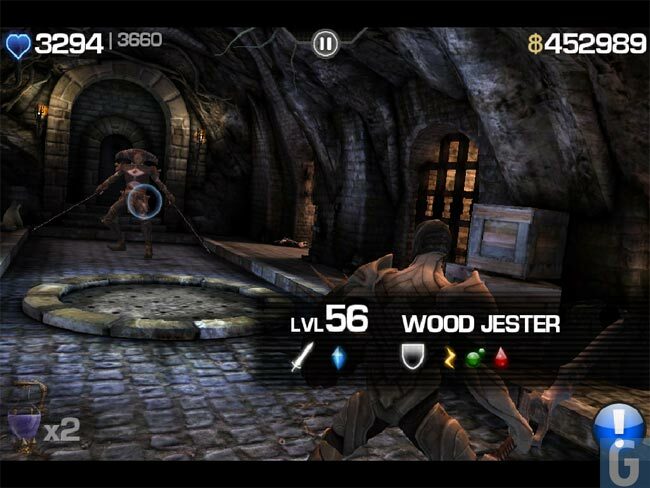 There are also a range of new magic items and the level cap has now been increased from 45 to 50, if you already own the game the update is available from iTunes for free. 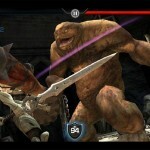 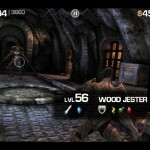 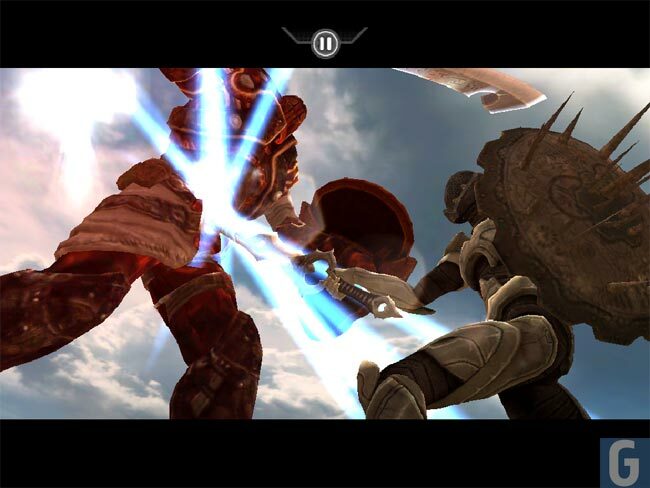 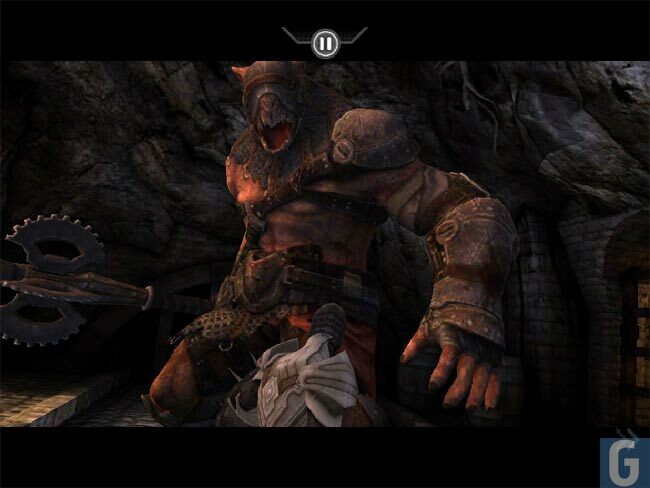 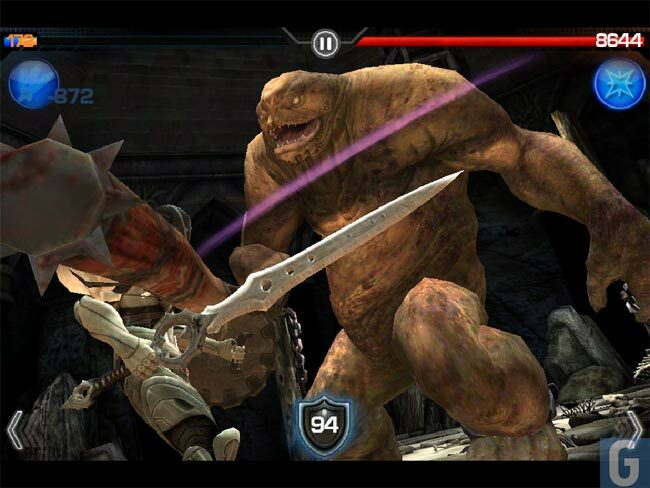 Have a look at our hands on gallery below, to see what is new in the latest version of Infinity Blade for the iPad.